It has been announced since past nine months now, but things have not progressed so far. 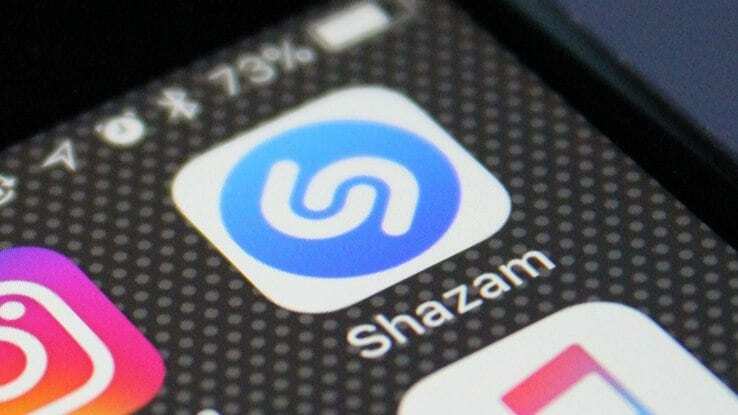 Apple announced a few months ago that they were buying Shazam. Although until now, the company has been waiting for the EU to give the green light to this operation. One of the pending issues that prevented the completion of this operation, but that seems to stop being a problem. Since the EU approves this purchase. A relief for the Cupertino company, which has been having various problems with Europe for some time, and which allows them to continue with their plans. What will Apple do with Shazam? The reason why it has taken so long is that the European Union usually conducts an antitrust investigation, which is common in this type of operation. The aim was to determine if Apple would put its services, such as Apple Music, in a position of advantage over competitors like Spotify. Finally, it has been determined that this operation does not harm competition in the European zone. Therefore, Apple can proceed and finalize this purchase of Shazam. And the integration between both parties can begin. The question is now what is going to do or plans to make the signature of Cupertino with Shazam. Because until now no clues have been given about it. It will be interesting to see what they do. At the moment, it has already been integrated with Siri, but the options can be many. So we do not doubt that the firm will explore more options in this regard.